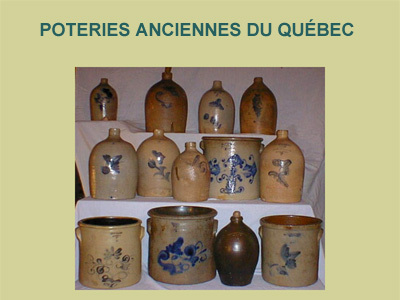 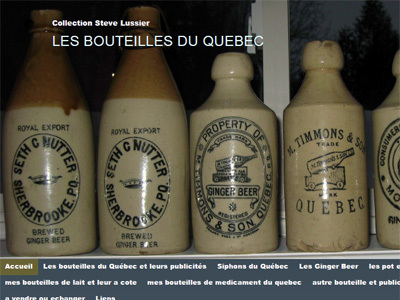 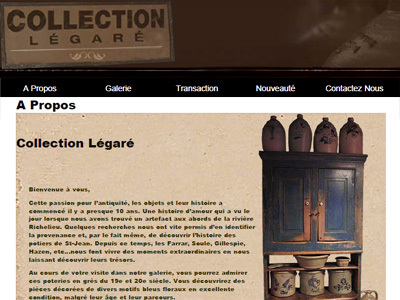 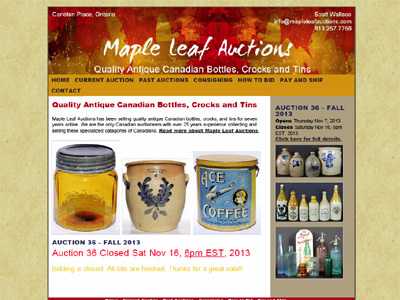 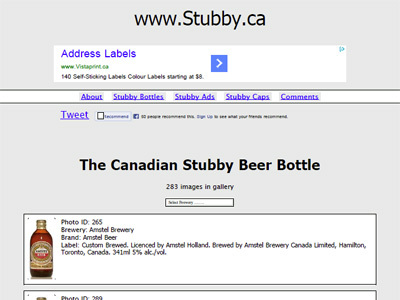 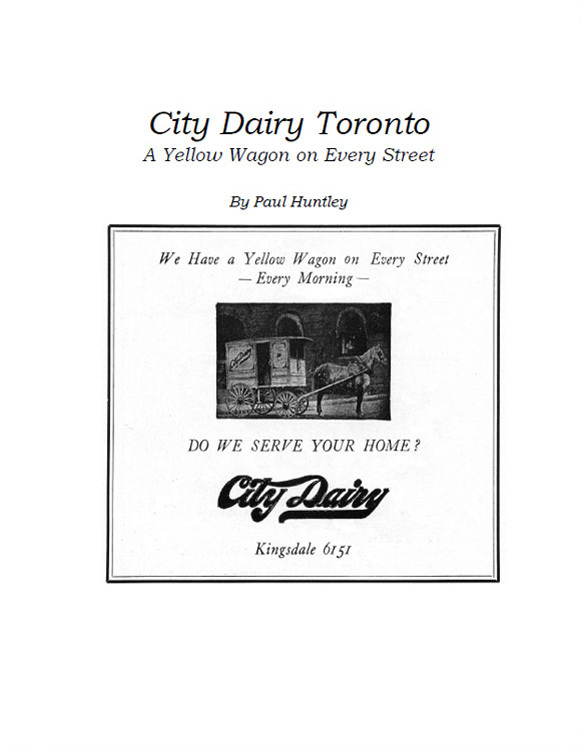 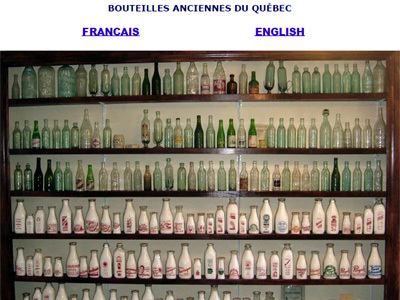 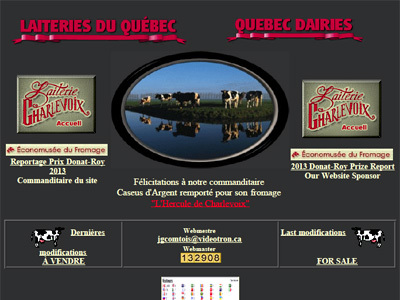 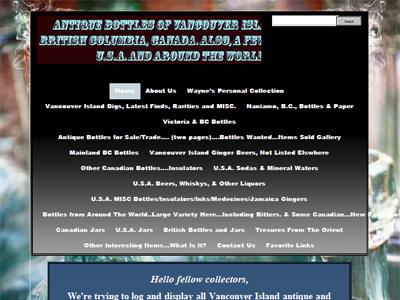 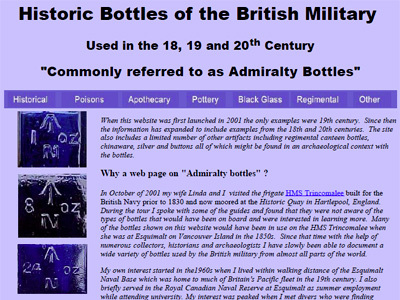 Website dedicated to early Québec stoneware and ginger beers etc. 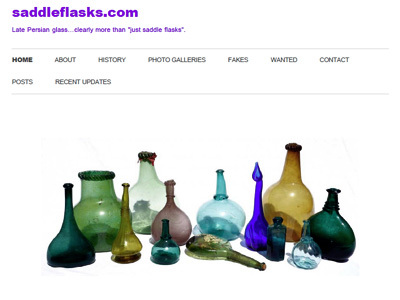 Late Persian glass…clearly more than "just saddle flasks"
Dreams - A First-Time Privy-Digging Adventure! 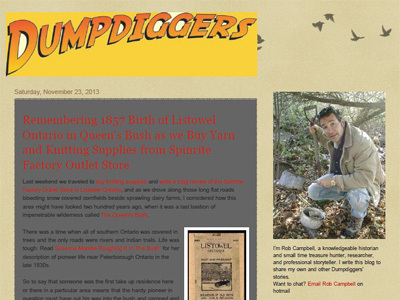 Dreams II - A Second-Time Privy-Digging Adventure!